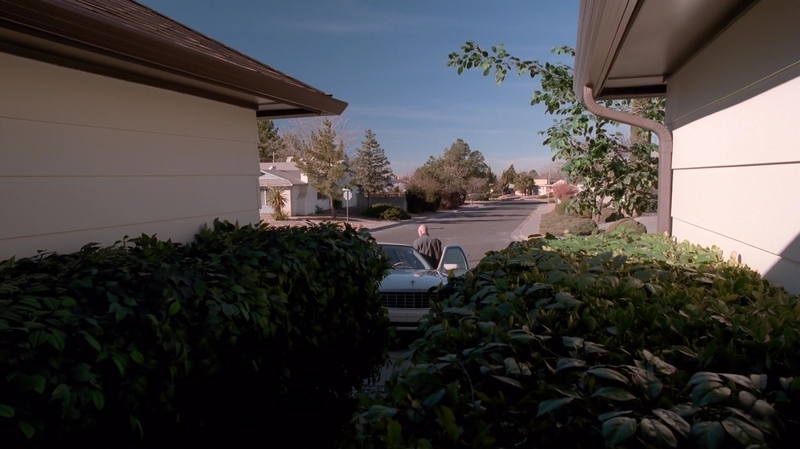 Walt comes home to an empty house. 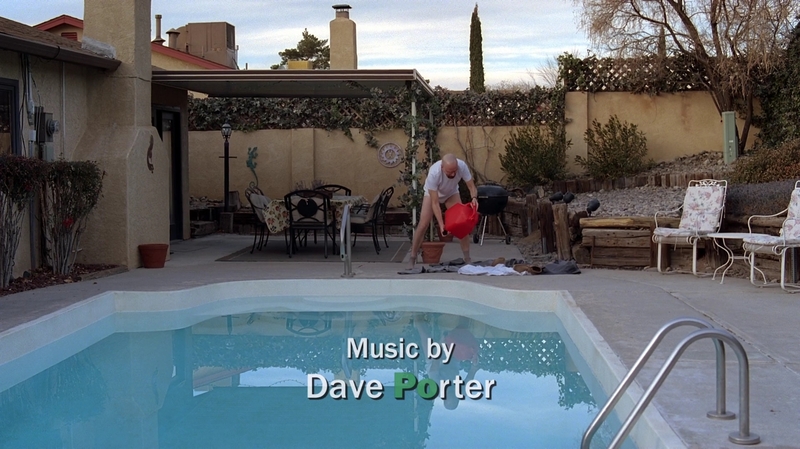 Walt tries to clean the house, then Skylar comes home. 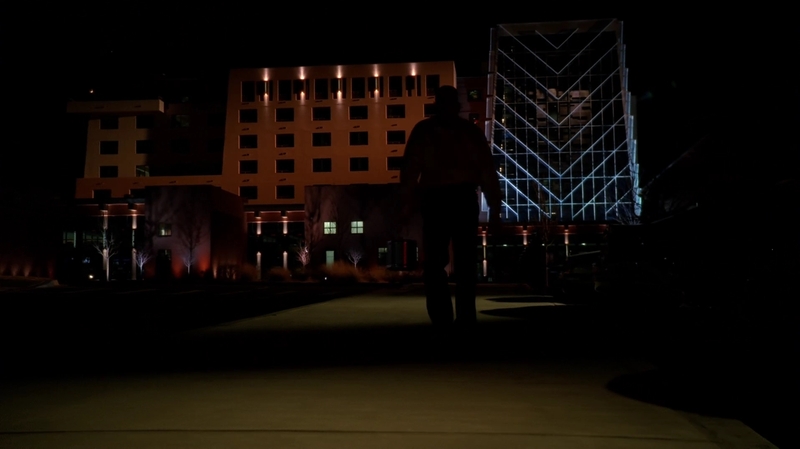 Walt talks to Saul at a hotel parking lot. 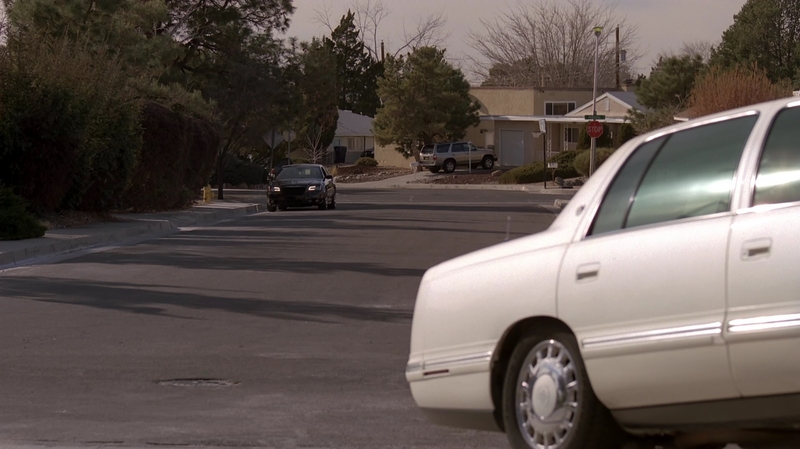 Flashback to Jesse at Walt's house. 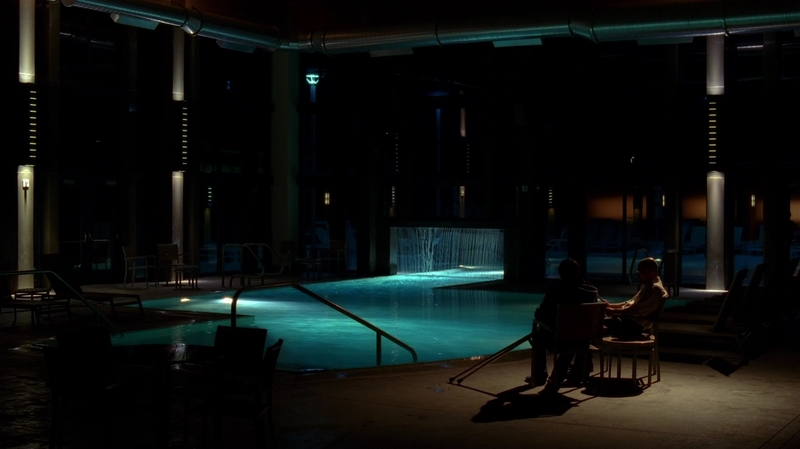 Walt talks to his son at the hotel pool. 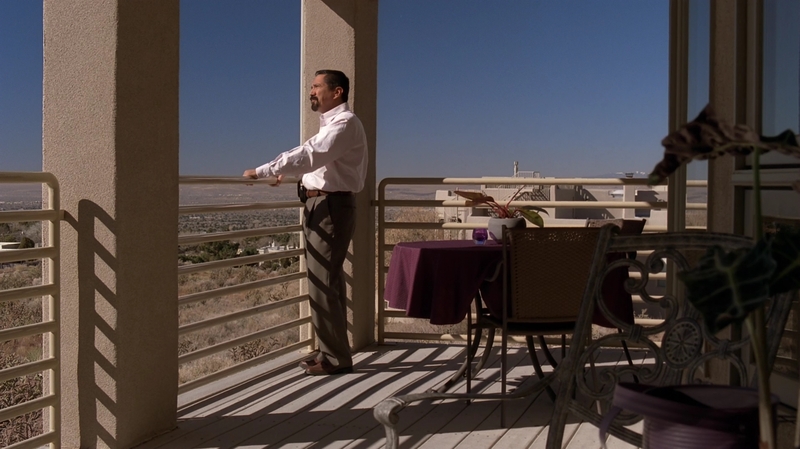 Hank and Gomez talk on the porch. 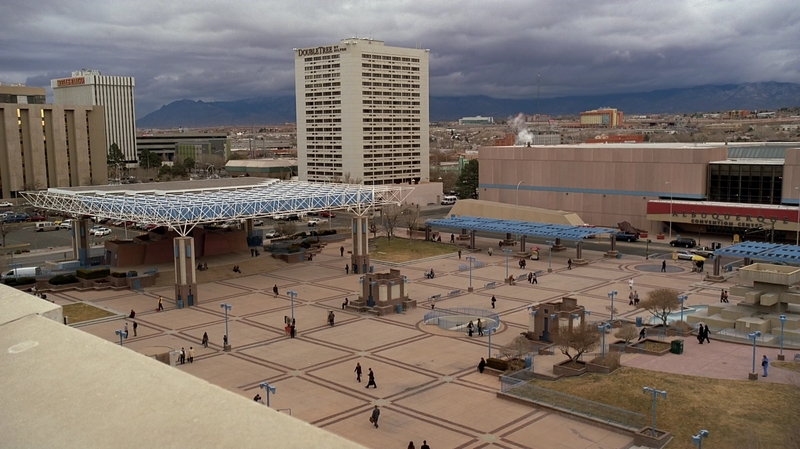 Jesse goes to meet Walt at a large square.